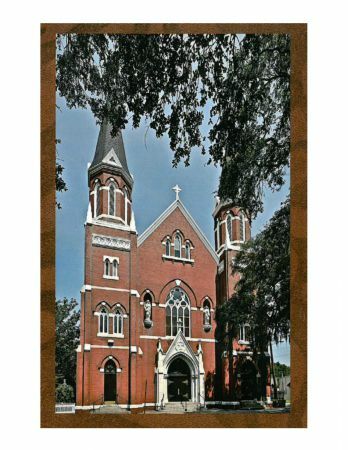 Whether you live in Savannah or are just visiting, we hope that you will make our beautiful and historic parish your spiritual home. Please don't hesitate to contact us. Remember, at Sacred Heart you are Family!